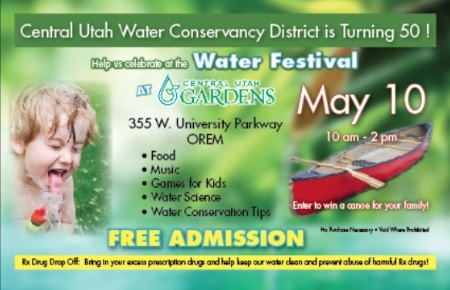 Utah Water Week promotes the importance of water quality and water conservation. Water week provides a unique opportunity for Utah citizens to join and recognize the vital role water plays in our daily lives. Statewide and local activities promote the importance of water quality and water conservation. Want a whole list of events going on around the state? Click over to Extension.usu.edu/waterquality to get details on the water festival, water fairs, tours, golf tournament and more. Cleaning Supplies – Time to Clean Out!